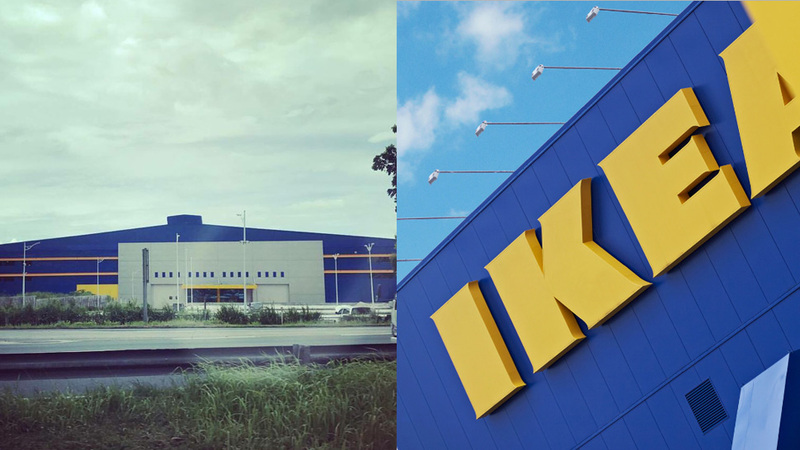 Two years ago, we published an article about our fervent wish for an IKEA store in the Philippines. Who wouldn’t be excited about this possibility? Christian Rojkjaer, managing director at Ikano Retail Asia mentioned in a previous statement that our country is ready to welcome the furniture giant. To further fuel our excitement, Swedish Ambassador Harald Fries confirmed the opening of a store soon and even noted the positive impact it will have on the Philippines in an article published by the Manila Bulletin last March. We’re sure that a lot of you have been waiting for a confirmation, too. Will a store really open soon? Are we closer to getting our hands on must-have rugs, lamps, chairs, and bookcases? A few months have passed and we have yet to receive news and social media leads—until now. Cecile Zamora van Straten aka Chuvaness tweeted a picture of a blue building that many of us are familiar with. 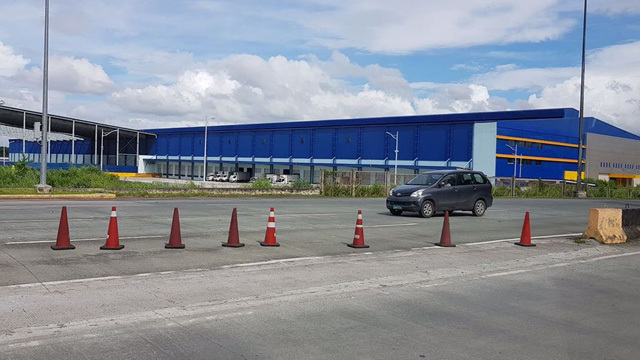 Could this be IKEA PH setting up shop near Calamba, Laguna? We’re not getting our hopes up, but the façade looks very promising. 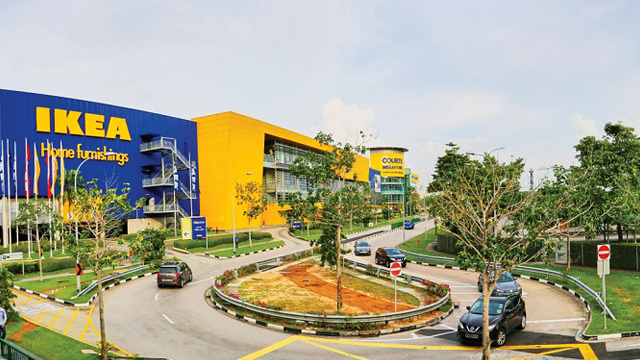 We compared Chuvaness’s photo with an IKEA building in Singapore and there are similarities we can easily spot. Aside from the solid blue colors and hints of yellow, flagpoles (which are common elements in IKEA stores) can be seen and a huge space that's big enough to be a docking bay for furniture and other pieces going in and out of the store. While we can only sit and wait for official news, it won’t hurt to hope for a piece of good news—especially with Christmas just around corner! This might be the gift we’ve all been waiting for. UPDATE—as of August 31, 12:35 p.m. In an article published by GMA News Online, the photo of the blue building is actually a snapshot of Lazada's 4th warehouse. The online shopping website's CEO made the clarification on Facebook. 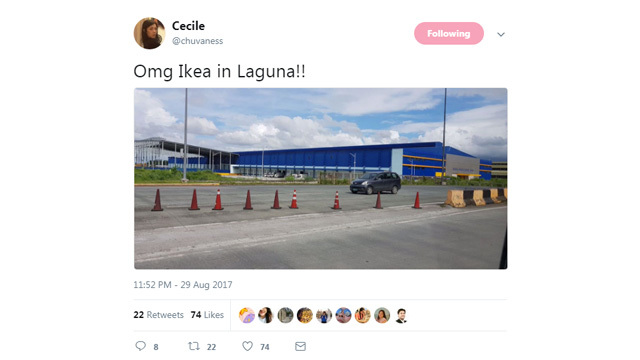 Looks like we still need to wait and see if the opening of IKEA PH will push through. We'll keep you posted! Main photo courtesy of Amber Smith-Folkman (@amommabroad). IKEA logo from IKEA.com.